Facepalm: For a couple of weeks, sporadic reports that MacBook speakers would emit a “screeching noise” before dying as users performed certain actions in Adobe Premiere appeared on Adobe’s forums. It recently reached a fever pitch forcing Adobe to roll out an update, albeit one that refuses to admit that Adobe software could cause actual damage to hardware. “I was working on a project, MacBook volume was about on half, when suddenly an audio bug occurred with really loud screatching noise and not letting me pause it. 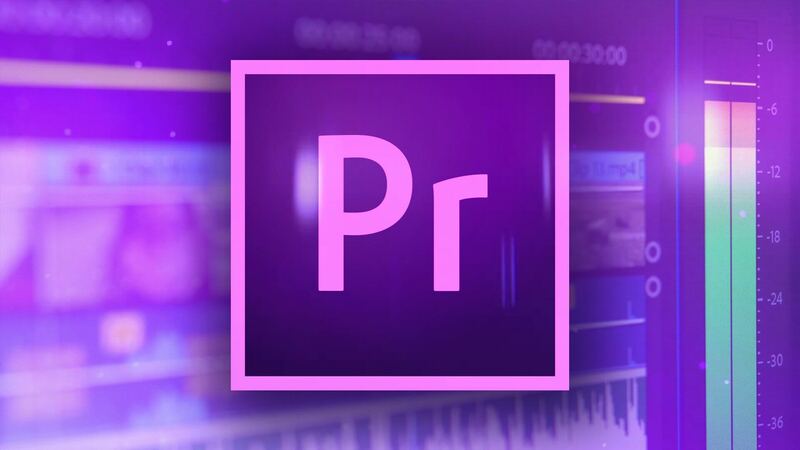 After it stopped, the speakers were really quiet, and after the next restart they were clearly blown,” says one Adobe Premiere user. According to a variety of user reports, the issue occurs on 2018 MacBooks as users attempt to run an audio effect on a silent track, or as they add effects to tracks as they play. The MacBook immediately starts making a very grating, painful noise at its maximum possible volume for one to two minutes, before the speakers make a percussive “bang” or “pop” sound. A couple of users say that the speakers’ quality and volume are greatly reduced afterwards, but for most the speakers don’t work at all. Regardless of what device you’re on, we strongly recommend checking to see if any Adobe applications you have installed are up to date. For small patches like this they should update automatically, but if not, go into Adobe Creative Cloud > Apps and you should see any updates available there.